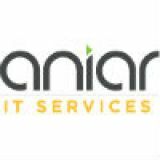 Since VoIP downtime is not an option for the average business, you’ll want to consult with Aniar IT Services IT professionals to help you find the right solution to fit your business’ needs. 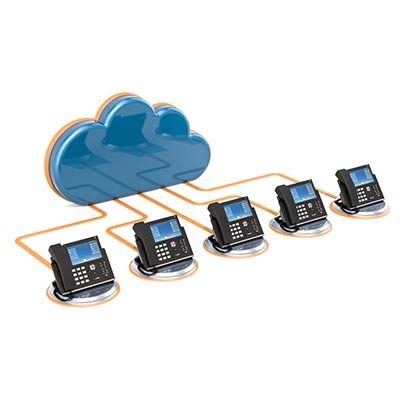 Our staff are experts at designing, implementing, and managing computing networks that work for the modern business, so relying on us to help you deploy the right communications platform makes a lot of sense. For more information about hosted VoIP or any other communication used to improve employee productivity and customer satisfaction, call Aniar IT Services today at 094 90 48200 .